My Kalamazoo is finally home after some much needed TLC. 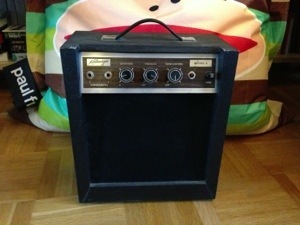 This entry was posted in Harmonica gear and tagged amp, Kalamazoo by Fredrik Hertzberg. Bookmark the permalink.